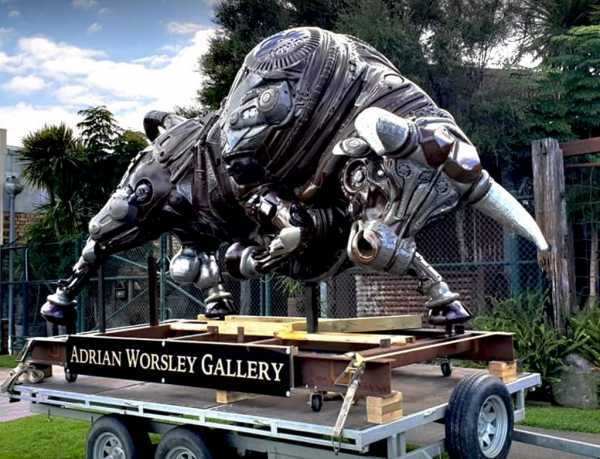 A must see attraction is Adrian Worsley’s Gallery. A very talented local artist who creates sculptures from scrap metal. 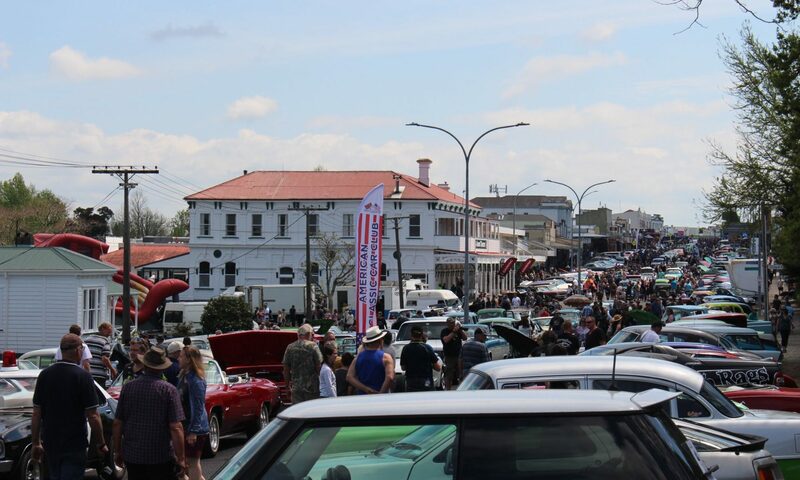 Some are displayed throughout the Te Aroha township. One of the most recent and impressive sculptures, is the Bull see below. Adrian Worsley’s Gallery can be found on Rewi Street Te Aroha. 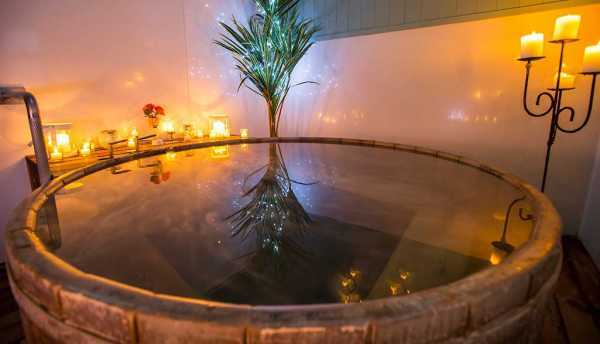 Te Aroha isn’t called a Spa Town for nothing, relax at the Te Aroha Mineral Spas and soak in the natural mineral water which has been famous for more than 100 years! Found above the Te Aroha Domain off Boundary Street. It might not be the middle of summer but don’t let that stop you going on a Kayak Adventure with Kelvin Forsman! If you enjoy cycling then this is for you. Cycle along the leisurely grade 1 (easy) Hauraki Plains where the old railway tracks used to be. Enjoy the farmland, plus outstanding views of our beautiful Mount Te Aroha, and the bush clad Kaimai Ranges. 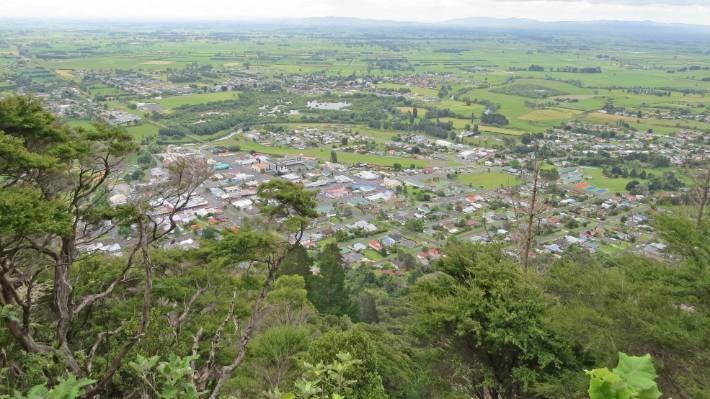 A variety of walking tracks up and around Mount Te Aroha offer stunning views and give access to the Kaimai Mamaku Conservation Park. 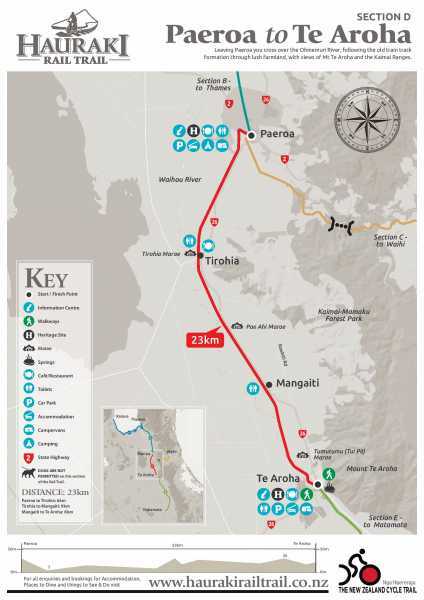 Many are based around and start from the Te Aroha Domain. For more information check out the Te Aroha i-Site.